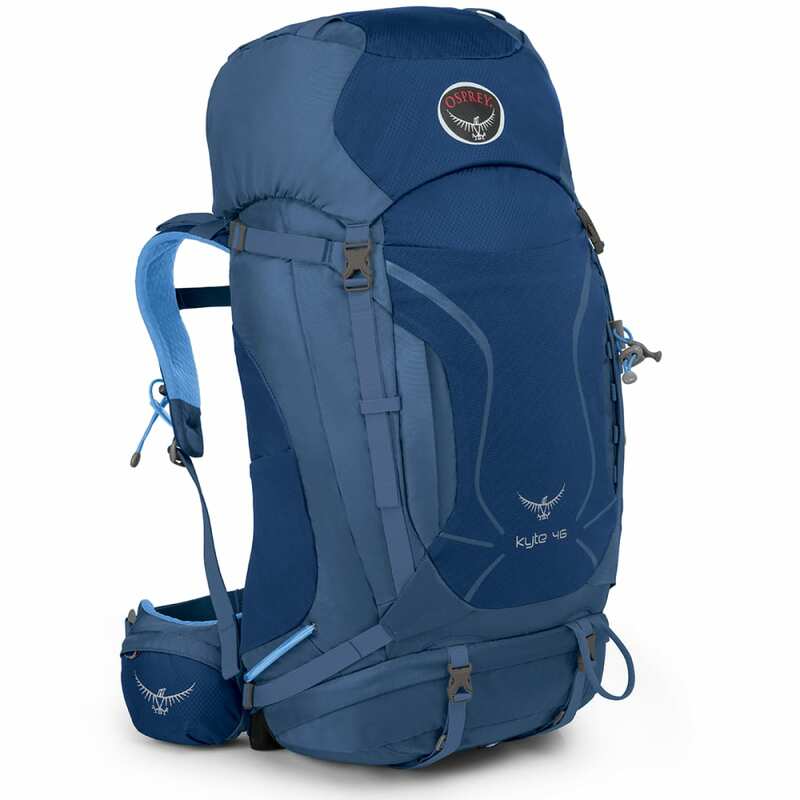 The women’s-specific Osprey Kyte 46 is a chameleon. With a separate zippered sleeping bag compartment and external sleeping pad straps, it’s a fully functional overnight pack. Or cinch down the StraightJacket™ side compression straps and take it out for a day of climbing at the local crag. Dimensions: 28 x 14 x 13 in.